We are the UK distributor for AMTI, Motek, Hocoma, Cometa, Treadmetrix, and AccuPower Solutions, supplying innovative biomechanics and rehabilitation systems across the country. 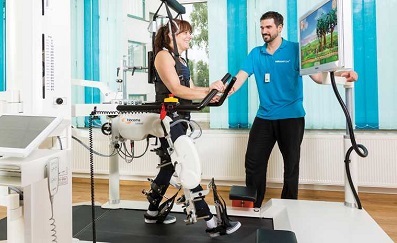 Whether you’re looking for systems which accurately measure gait and balance for clinical assessment and research, or equipment which empowers your patients throughout their neurological rehabilitation process to achieve the best results, Summit Medical and Scientific will find the best solution for you. 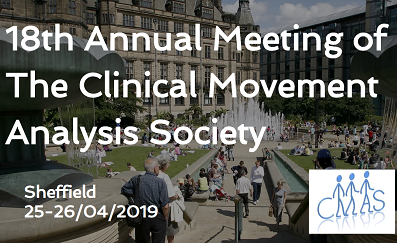 Founded over 20 years ago, we work with market leaders to bring state-of-the-art precise measurement systems and therapy devices to universities, laboratories, hospitals, clinics, sports centres, football clubs and military facilities. 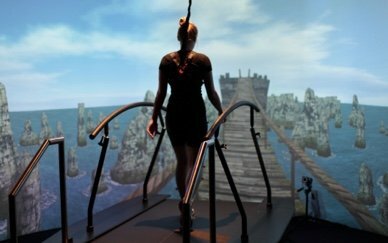 We’re proud to supply systems such as the augmented and virtual reality C-Mill treadmill, the Andago robotic body weight support gait system, the Gait Realtime Analysis Interactive Lab (GRAIL), the Computer Assisted Rehabilitation Environment (CAREN), a wide range of AMTI force plates and instrumented equipment, AMTI and Treadmetrix treadmills and Cometa wireless EMG and IMUs. Contact us today. We take the time to understand your needs, and work with you to provide the equipment you require. We’ll take care of shipping and logistics, and will provide an onsite installation service wherever needed. We’ll provide training once you’re ready to go, and ongoing technical support from day one. With over 20 years’ experience, we’re proud to advise on all builds to ensure they are custom to your needs. 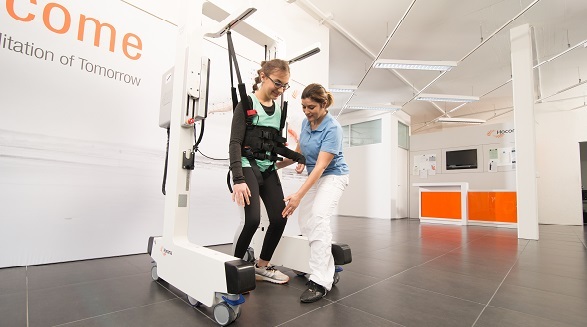 We are pleased to offer clinical trials for the Hocoma Andago free-moving body weight support system, C-Mill VR treadmill and ArmeoSenso upper limb rehabilitation device. 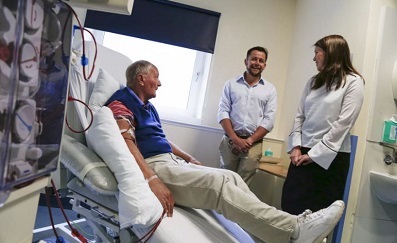 If you would like to trial robotic assistive technology devices with your own patients, contact us as we have systems ready to be installed at your clinic for a 3 month period.